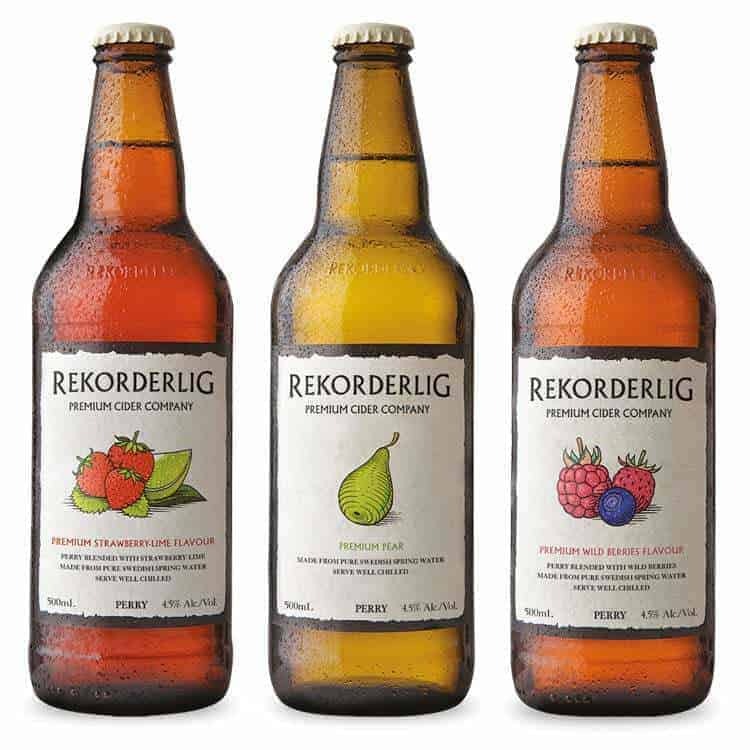 Brewed by fourth generation Swedish brewer, Abro Bryggeri, Rekorderlig is now available in South Africa in 3 delicious flavours including: Strawberry-Lime, Pear and Wild Berries. The cider comes in a 500ml bottle, has a 4.5% alcohol content and will retail for approximately R48 It will be available nationally in leading, high-end, trendy bars and restaurants. Key to note however, is that given its size, this cider can be shared between two people comfortably – lift, sip and enjoy! They’re available at most bottle store chains including Liquor City, Makro and Spar Tops. Head over here to enter – we’re giving away a case of Rekorderlig (valued at around R500) – a mix of 15 bottles of Wild Berry and Pear.